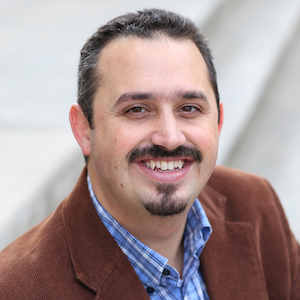 Assistant professor of history, Texas Christian University; author of "Blue Texas: The Making of a Multiracial Democratic Coalition in the Civil Rights Era"
Max Krochmal is the author of "Blue Texas: The Making of a Multiracial Democratic Coalition in the Civil Rights Era" (Chapel Hill, University of North Carolina Press, 2016). He is an assistant professor of History at Texas Christian University in Fort Worth, where he also directs the Civil Rights in Black and Brown Oral History Project. 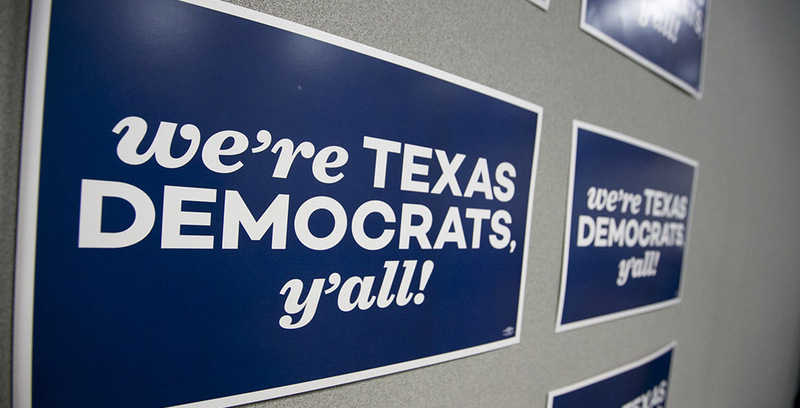 Looking to the past reveals that the present Democratic Party already possesses a path to victory in Texas, but only if it assembles an unabashedly liberal, multiracial coalition that connects high politics with robust social movements.